Interested in becoming a Composition ID Ambassador? Shoot us an email! As one of the fittest cities in the nation, DC is full of leaders in the health and wellness realm. We’ve partnered with this group because of their diversity, their thirst for knowledge, and their relentless pursuit of excellence. Our diverse group of Ambassadors are helping us drive our mission home. 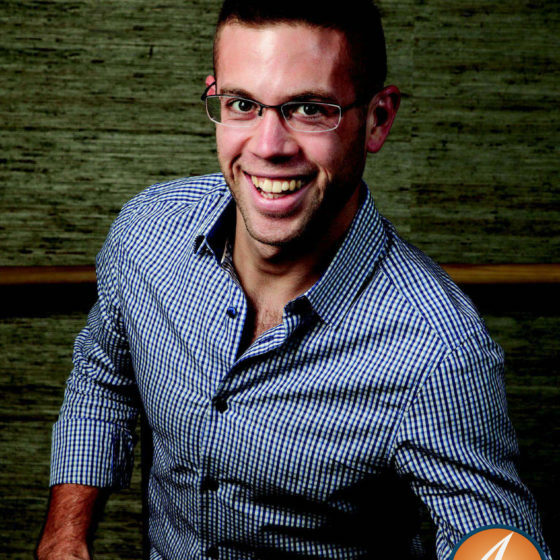 Kevin is a Tier 3+ trainer and Group Exercise Instructor at Equinox DC. 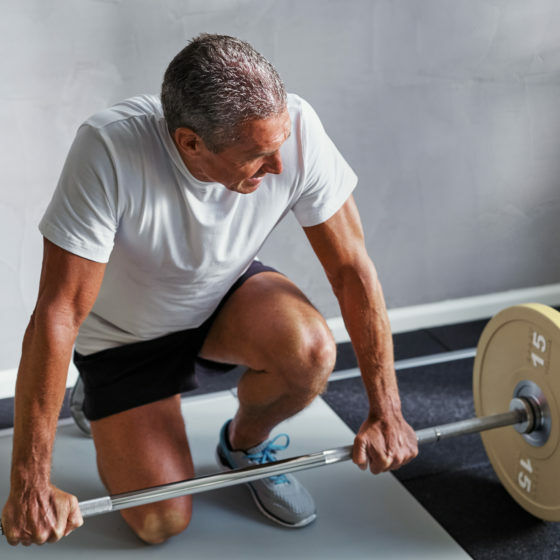 As a Precision Nutrition certified coach, he combines well researched science with practicality to boost the results from a diet and exercise plan. Alison is a personal trainer and nutrition consultant. She believes in helping others to live and love fully through a healthy body and mind! 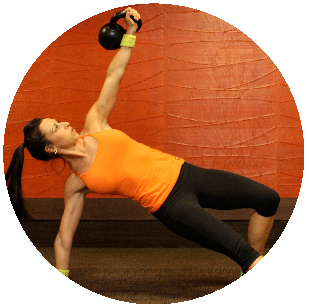 A former collegiate athlete, she has been training herself and others to utilize Kettlebells in a fun, safe, and effective way to achieve a variety of fitness goals. Alison helps guide her clients toward healthy nutritional behaviors. 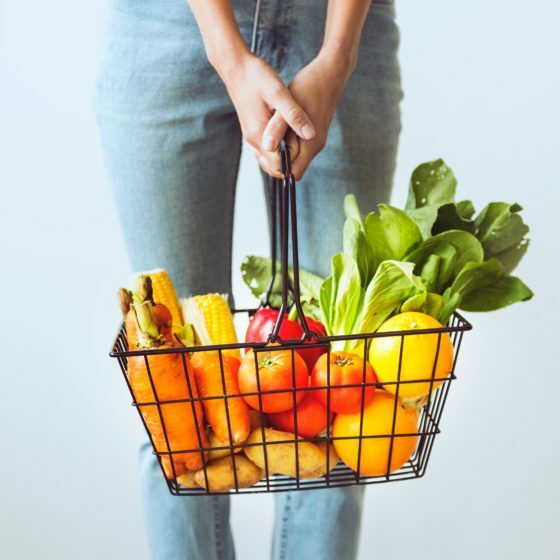 Hyam has helped hundreds of people in the Washington DC and Charlottesville areas find their health potential through holistic nutrition and targeted training. As a runner, triathlete, CrossFit competitor and nutrition counselor, it’s hard to believe Hyam was 215 pounds and had a less than healthy relationship with food. As a graduate of The Institute for Integrative Nutrition, an ACE certified personal trainer, and a highly motivating instructor and lecturer, Hyam’s goal is to inspire people to integrate good nutrition and effective training into their busy lives. Hyam is a board certified Holistic Health Counselor through the American Association of Drugless Practitioners (AADP) and graduate of the Institute for Integrative Nutrition in New York City, which offers a curriculum with an integrative approach to nutrition and health. As a certified holistic health counselor, Expertise in fitness, nutrition, and mind/body connections has allowed Hyam to significantly impact and have long lasting, life changing effects on her clients’ lives. Jennifer Littau is a Registered Dietitian Nutritionist (RDN) with a Masters of Science (MS) degree in Dietetics from Eastern Michigan University along with a Bachelor of Arts in Psychology from the University of Southern California. 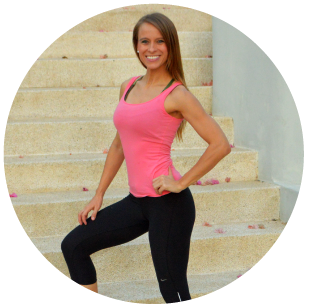 Jennifer is the owner and operator of A Balanced Life Rx LLC, a nutrition coaching and personal training private practice geared towards motivating and empowering individuals to adopt a healthier lifestyle through research-based nutrition education and exercise. Jennifer has over 10 years of experience in the health and fitness industry as a Certified Personal Trainer (CPT). 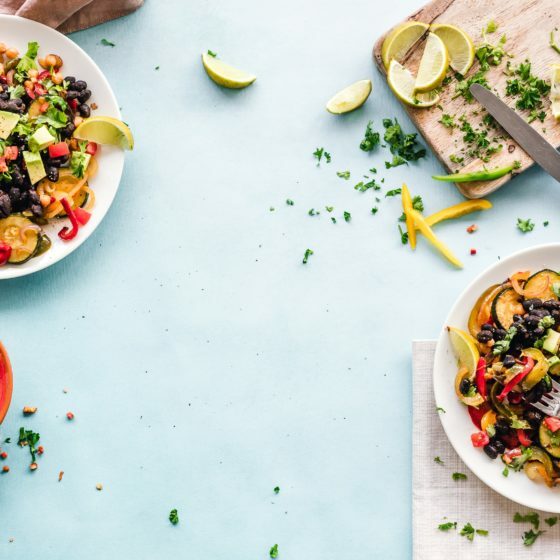 As an RDN, Jennifer specializes in customized meal planning, nutrition coaching, wellness education, nutrition seminars, as well as in-home cooking classes and demonstrations. Jennifer is an active member of the Academy of Nutrition and Dietetics, the Northern Virginia Academy of Nutrition and Dietetics, and the Sports Cardiovascular and Wellness Nutrition Dietetic Practice Group. The goal in founding iRunFit is to help inspire, motivate, and train individuals to achieve their total fitness goals and athletic achievements through individual running programs and community runs. Nicole is an online fitness and nutrition coach who loves to focus on mental wellbeing. Struggling severely with anxiety in her past, she now uses her time to help others find recovery and teach people the importance of fitness, nutrition and self love. Jay Vilar is a Nutritional Therapist Practitioner (NTP) trained and certified through the Nutritional Therapy Association. 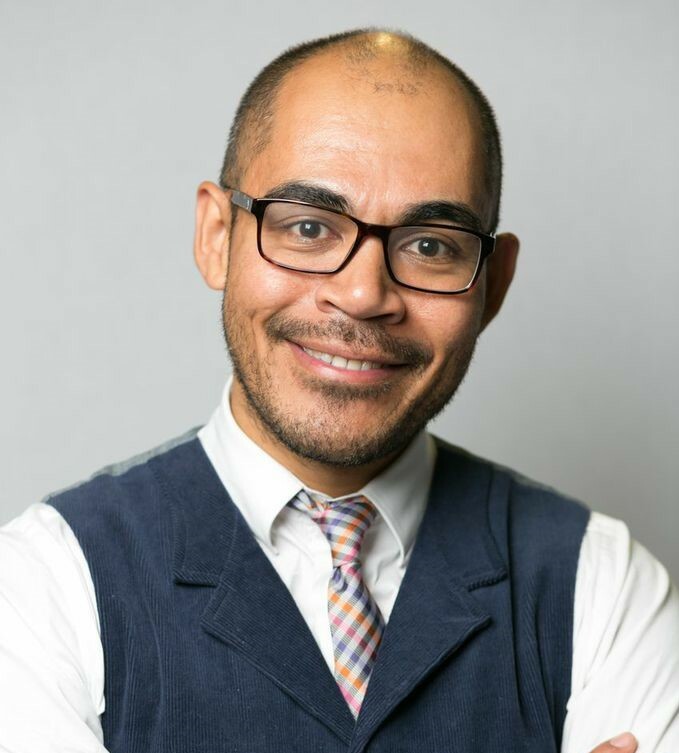 He is the owner of Nourish DC a nutritional therapy company who’s mission is to educate, teach, and train people on the benefits of using food to heal your body and optimize your health. 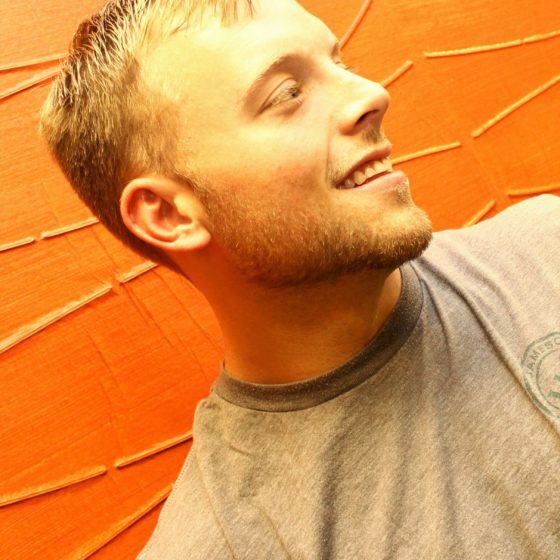 He has helped his clients stabilize blood sugar, improve digestive issues, decrease inflammation, and lose weight. He is also the host of the podcast, Listen To Your Mother, the 1st podcast that taps into the wisdom of nutritional experts who are also moms. Jay is also an influencer and speaker at national health conferences and a contributor to nutritional scientific research articles.